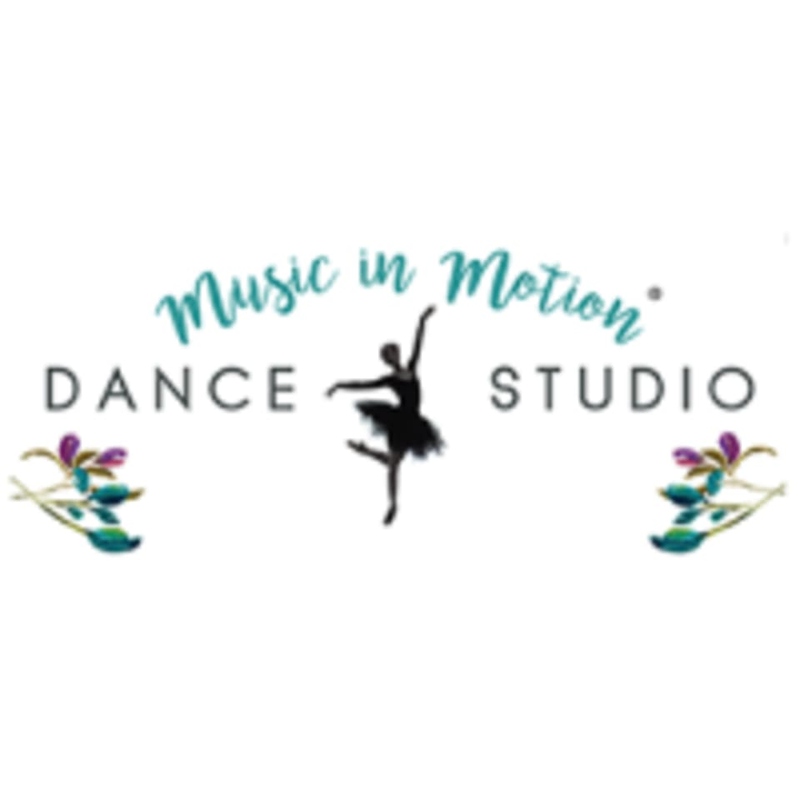 Start taking classes at Music In Motion Dance Studio and other studios! Since 1985, Music In Motion Dance Studio has provided families in the Virginia Beach community with quality dance education. Whether you are looking for a creative outlet or interested in performance opportunities, they're dedicated to safe, technical training. Motion Dance Studio also offers fun, challenging adult dance & fitness classes that engage your physical and mental well-being. Two generations of their family built a strong community in the studio, and they can't wait to welcome your family, too. Music in Motion Dance Studio is located at 629 N. Lynnhaven Rd., Virginia Beach VA 23452.